This one has it all!! Stunning, well maintained home complete with a screened in porch, patio, 2 car garage, finished basement, fenced in yard, upstairs nursery/office, guestroom with full bath and many more loveable details such as double master walk in closets. 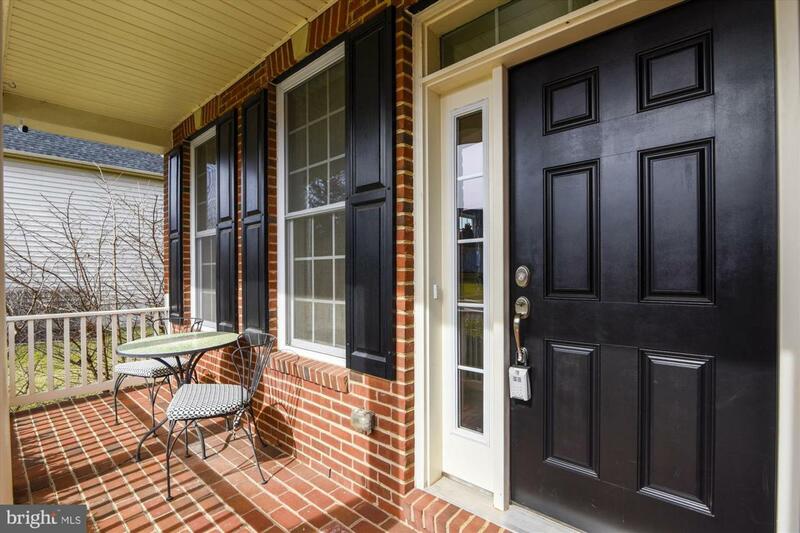 This home is steps away from the elementary school and the community Waverly club. This includes indoor and outdoor pools, gym, playground, tennis courts and walking trails! 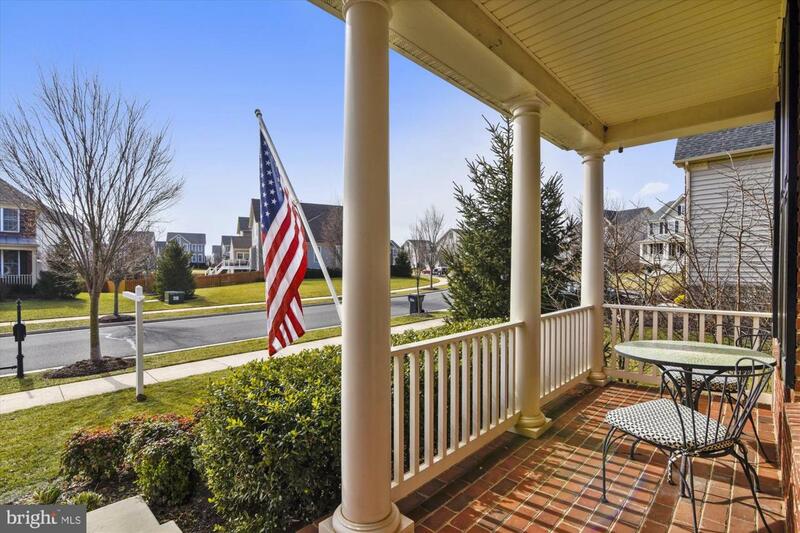 Complete with beautiful landscaping, Dominion Valley amenities present an excellent lifestyle.